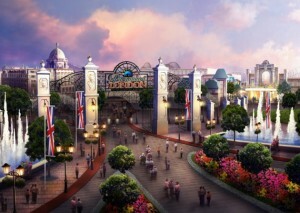 What do you think about a new Paramount park in London? Especially those who went to Kings Dominion when Paramount ran it. Check out the story here. The proposed theme park on the Swanscombe Peninsula has taken a leap forward, after the owner of the land signed a deal to sell the it to the park’s developer. The owner of the land, Lafarge Tarmac, has signed a ‘Binding Option Agreement’ with London Resort Company Holdings (LRCH) – this means that LRCH is now able to purchase the 388 acres to deliver the theme park. The land – known as the Swanscombe Peninsula – was previous the largest cement works in the UK. It closed in 1993. David Testa, executive director of LRCH said: “With this agreement in place, the vision for north Kent as the home of a nationally significant, multi-billion pound entertainment resort employing thousands of people is moving closer to becoming a reality. Two stages of public consultation have been held by LRCH to date, involving over 4,000 members of the Kent community. A further two further stages of consultation are planned before LRCH intends to submit a draft development consent order in autumn 2015. KidZania! Let Your Kids be the adult! My eldest son, aged seven, is examining a crime scene with his new colleagues. A stolen wallet has been found, and they must trace the owner. The mood is solemn, intense. Meanwhile, across the street, my youngest, aged four, is busy making pizza. He is bursting with can-do pride, but trying to look as though he does this kind of thing every day. We are in KidZania Tokyo, one of 16 branches of the fast-expanding global theme park chain: a two-thirds-scale indoor town, with fake sky, fake streets and fake buildings housing 70 shops, restaurants and businesses – from pizza parlours to police stations; there’s even the fuselage of a Boeing 737 for budding cabin crew – all staffed by the thousands of children aged four to 15 who visit each day. The idea behind KidZania is that children will experience the world of work via role play with adult “zupervisors” – parents are excluded from the town – teaching lessons about responsibility, decision-making and teamwork. 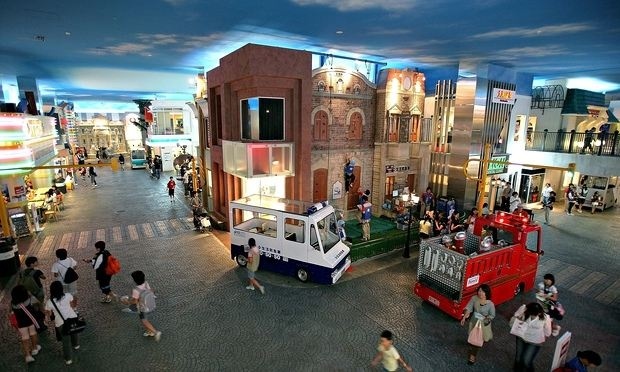 Since the first one opened in Santa Fe, near Mexico City, in 1999, more than 35 million children have visited branches of KidZania in cities from Mumbai to Seoul. Early next year, the first branch in the UK is due to open in west London, at Westfield in Shepherd’s Bush, and the company predicts a million people a year will visit. On entering KidZania, children are given radio-frequency tags – so they can’t leave without an alarm going off – and handed 50 kidzos – KidZania’s currency. These they can deposit in the KidZania bank, which is staffed by children of course and offers 10% interest – to retrieve later using bank cards at pretend ATMs. Or they can spend it on souvenirs and junk food. 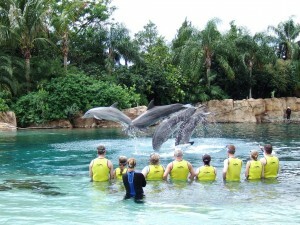 They can then earn more by working – between five and eight kidzos for a 25-minute shift, depending on the job. Also, check out KidZania’s website. ROME – Rome’s long-in-the-works $300 million Cinecittà World theme park, designed by multiple-Oscar-winning production designer designer Dante Ferretti and based on films shot at the famed studios, including “Ben Hur,” several by Federico Fellini, and Martin Scorsese’s “Gangs of New York,” was unveiled on Thursday (July 10) with plenty of fanfare and Italian prime minister Matteo Renzi on hand. Conceived almost a decade ago as an Italian take on Universal Studios, Cinecittà World currently comprises twenty attractions, including several state-of-the-art roller coasters, a dark motion simulator ride called “Dante’s Inferno,” a flight simulator, and an immersive tunnel. “We have made a dream come true,” enthused Lugi Abete, topper of Italian Entertainment Group, the private holding company behind the venture which also includes producer Aurelio De Laurentiis, fashion entrepreneur Diego Della Valle and smaller partners. Cinecittà World is headed by former Canal Plus exec Emmanuel Gout. 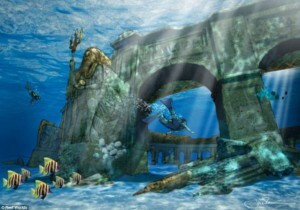 Located on 400 acres in Castel Romano south of Rome, partly on the backlot of the former Dino De Laurentiis studio complex known as Dino Studios, which Cinecittà now owns, Cinecittà World will aim to fill the gap that the Eternal City suffers in terms of attracting tourists, compared with Paris and London. 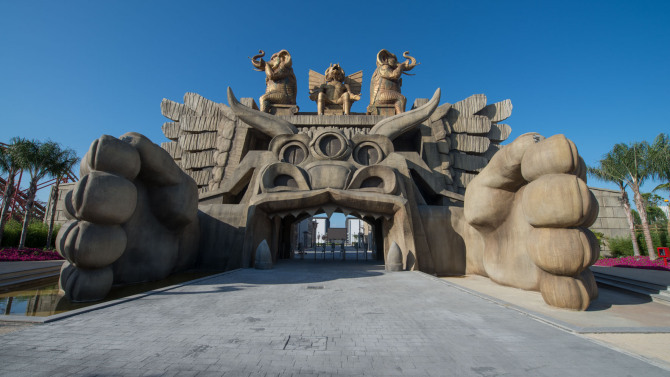 HONG KONG – Twentieth Century Fox Consumer Products is poised to unveil plans for a new Fox World theme park in South Korea. The proposed park is a venture involving Village Roadshow and the province of South Gyeongsang and will be part of a larger development known as the Undong Entertainment Complex. South Gyeongsang is the province in south eastern South Korea that contains the major port cities of Busan and Ulsan. 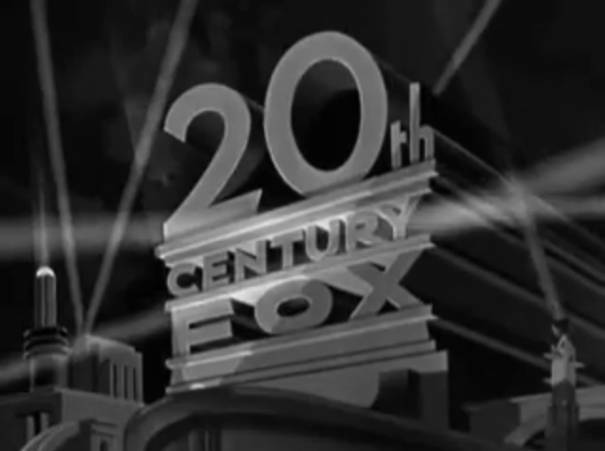 Fox World Korea is the second Fox World park to be initiated by 20th Century Fox Consumer Products. Details will be announced Wednesday in Seoul. 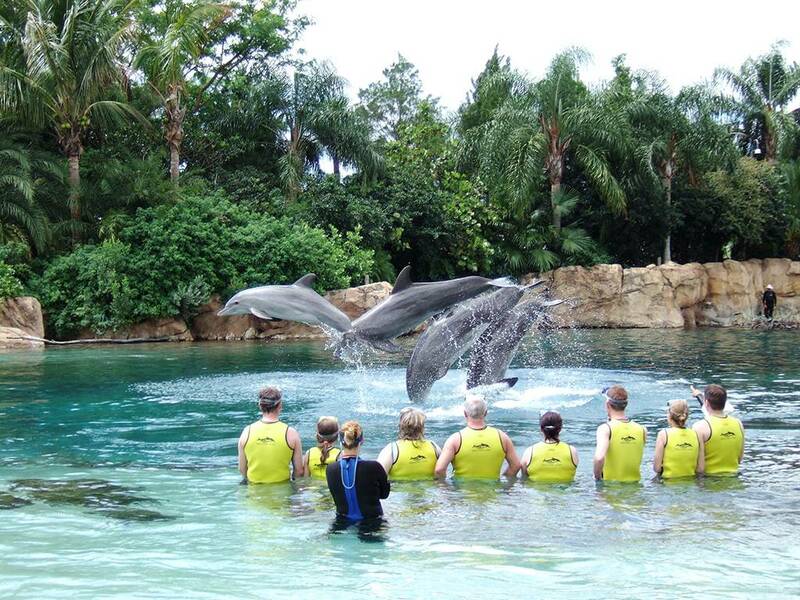 TripAdvisor’s top 10 theme parks in the world, as voted by their readers, has come out, being topped by Discovery Cove in Orlando, Fl. Check out the story and the rest of the top 10 here. This looks FANTASTIC! I see a trip back to Dubai on my bucket list! Daily Mail has the story here.